That sounds pretty good! 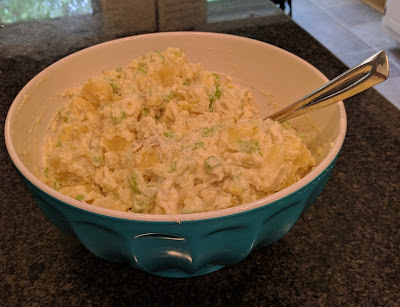 I tried a recipe recently for potato salad that had greek yogurt in it. Sounds weird, but it was delicious. Aha! I think my mom did that too. 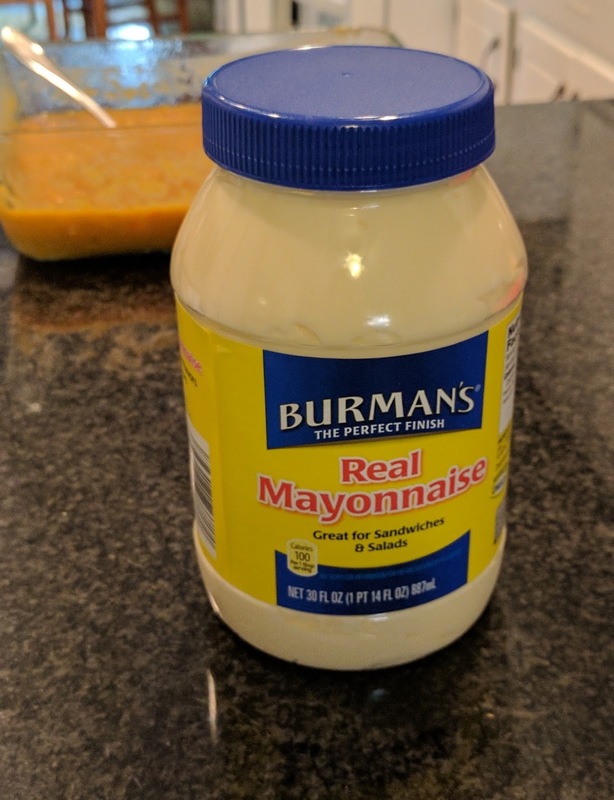 I love potato salad. Unfortunately, I am the only one in the family that does. What is wrong with these people???? I slaved over potato salad for camping. They acted like it was chocolate so I guess it was ok.